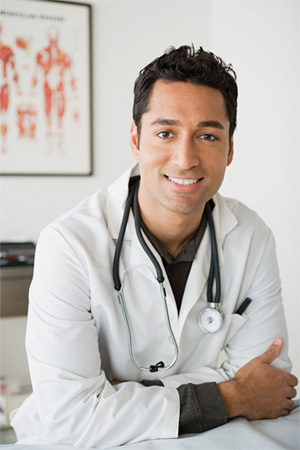 If you are a physician or his/her representative, please contact our general referral number (310) 825-9775. We will see your patient within 24-48 hours if requested. Patients can visit our Appointment Page and download first visit forms for the their convenience and a form letting them know what records to bring. A personal navigator will help your patient make an appointment, obtain records, and see the most appropriate physician. We contact referring physicians to let them know we have seen and connected with their patient. If you ever require more information, we are here to email, fax, or send through Care connect any information that you need.